The readability relationships defined in a module graph are the basis of reliable configuration: The module system ensures that every dependence is fulfilled by precisely one other module, that the module graph is acyclic, that every module reads at most one module defining a given package, and that modules defining identically-named packages do not interfere with each other. Reliable configuration is not just more reliable; it can also be faster. 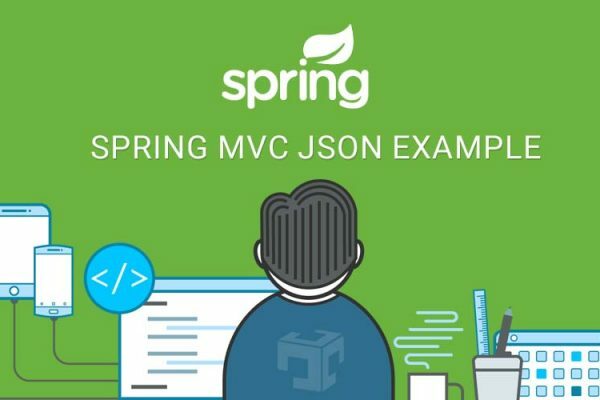 When code in a module refers to a type in a package then that package is guaranteed to be defined either in that module or in precisely one of the modules read by that module. When looking for the definition of a specific type there is, therefore, no need to search for it in multiple modules or, worse, along the entire class path. exports indicate that other modules can read that package. 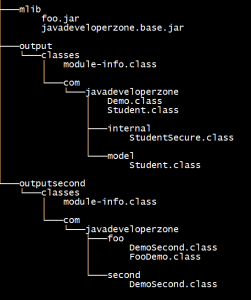 here other package can access all resources of com.javadeveloperzone.model package. javadeveloperzone.base also contains com.javadeveloperzone.internal package but is will not be accessible out side of javadeveloperzone.base module. exports com.javadeveloperzone.model;            // do not forgot to add exports here. 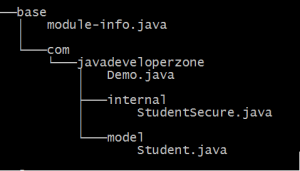 SecureStudente.java only accessible current module because in module-info.java write for exporting <code>com.javadeveloperzone.model<code> package only not for java.developerzone.internal package. 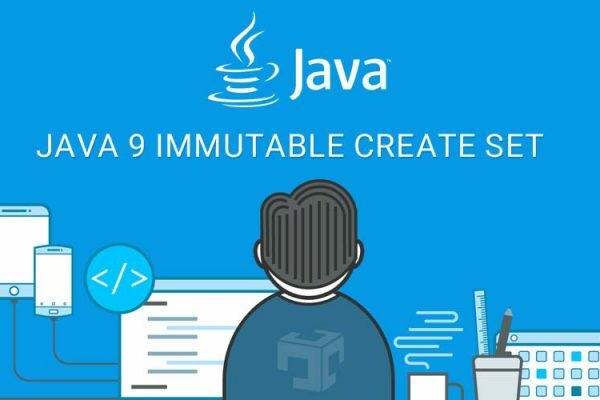 java.base is default module which automatically added by compiler so no need to add java.base in module-info.java. requires javadeveloperzone.base;   // do not forgot to add require here. In FooDemo.java file accessing com.javadevloperzone.Student class which is available in javadeveloperzone.base module and javadeveloperzone.base module exporting com.javadeveloperzone package. echo "Compiling Class files of module"
echo "Creating javadeveloperzone.base module Jar"
jar -c -f mlib/javadeveloperzone.base.jar -C output/classes . echo "Creating javadeveloperzone.foo module Jar"
jar -c -f mlib/foo.jar -C outputsecond/classes .